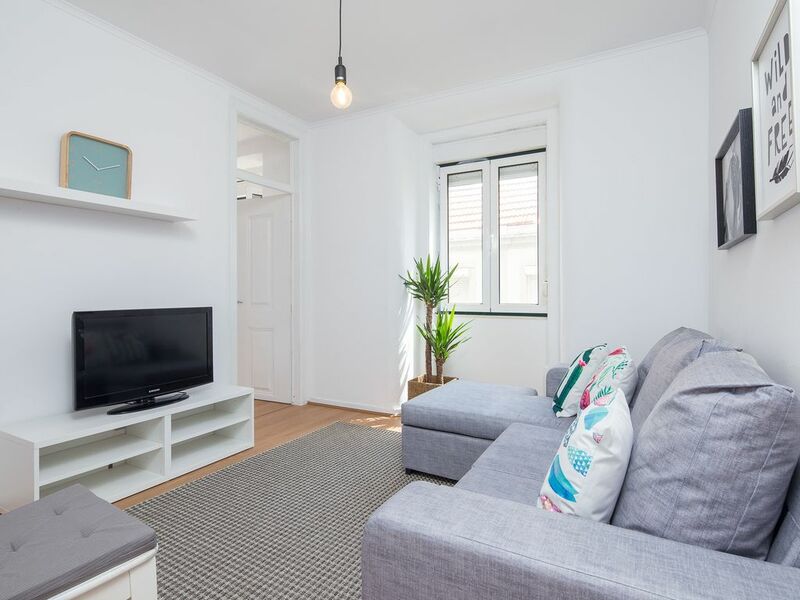 Located just next to the Jardim de Estrela and Basilica de Estrela, a beautiful newly renovated 3 bedroom apartment is waiting for you. A cozy, newly renovated 3-bedroom apartment in the1st floor of the building (no elevator available), with a kitchen, living room and a bathroom with toilet. With just a short walk from the tram no. 28 stop, being the oldest tram way in Lisbon. The tram no.28 is famous for it's route with the perfect tour around the downtown. From Estrela, to the Castle of Sao Jorge, ending in Martim Moniz. If you need a transfer servisse from the airport just contact with the land lord. I am a Portuguese host,. Born and raised in Lisbon, so I know Lisbon pretty well. Travelling is also a passion for me, when I have any chance to do it I go for it! :) I speak Portuguese, English and Spanish.